Children’s suitcase brand Trunki has lost its appeal against rival brand Kiddee, after the Supreme Court ruled that its design rights had not been infringed. 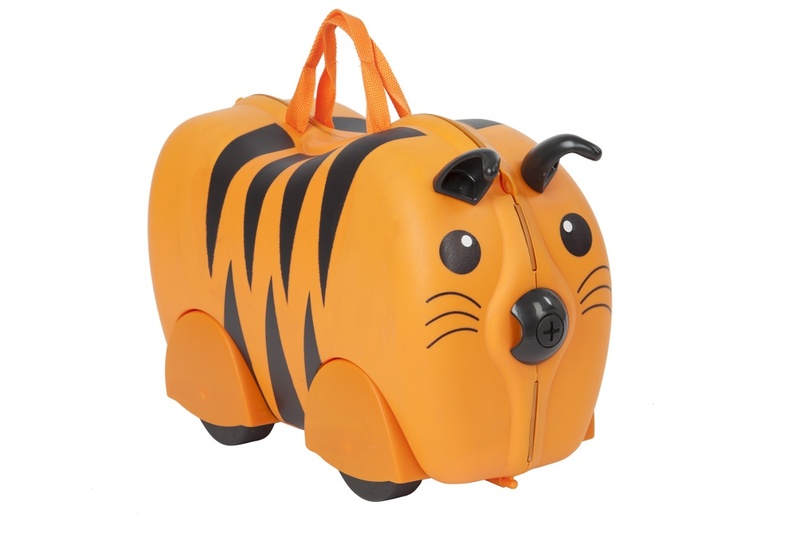 Trunki, owned by UK parent company Magmatic, and Kiddee, owned by Hong-Kong-based PMS International, are both suitcase brands that children can ride on, in the shape and style of animals. 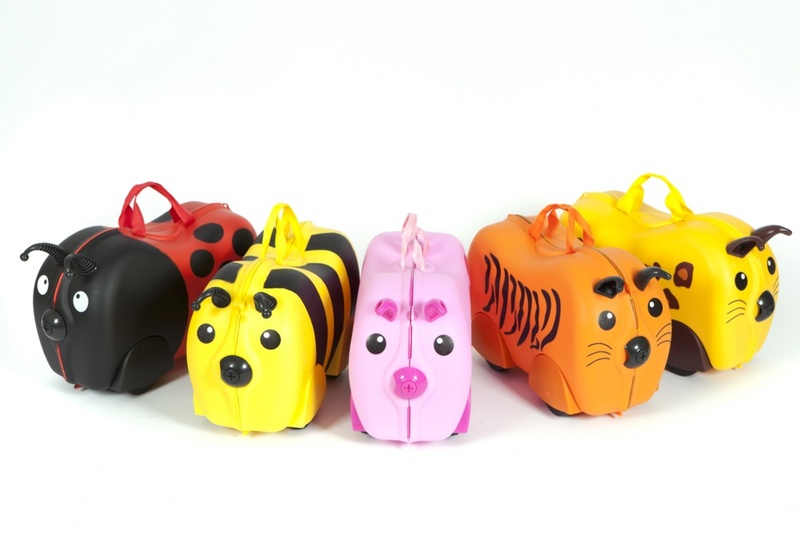 Magmatic first sought damages against PMS International in 2013, alleging that Trunki’s design had been copied. It was found that there had been infringement of Trunki’s designs, but this decision was then overturned. Magmatic then appealed to the Supreme Court, but this appeal has now been dismissed. The court came to its decision based on the surface decoration of both products being different, rather than the similarity of shapes of the two designs. The Supreme Court ruled that while it had “sympathy for Magmatic”, and “the idea of the Trunki case was a clever one”, that “Design Right is intended to protect designs not ideas”. 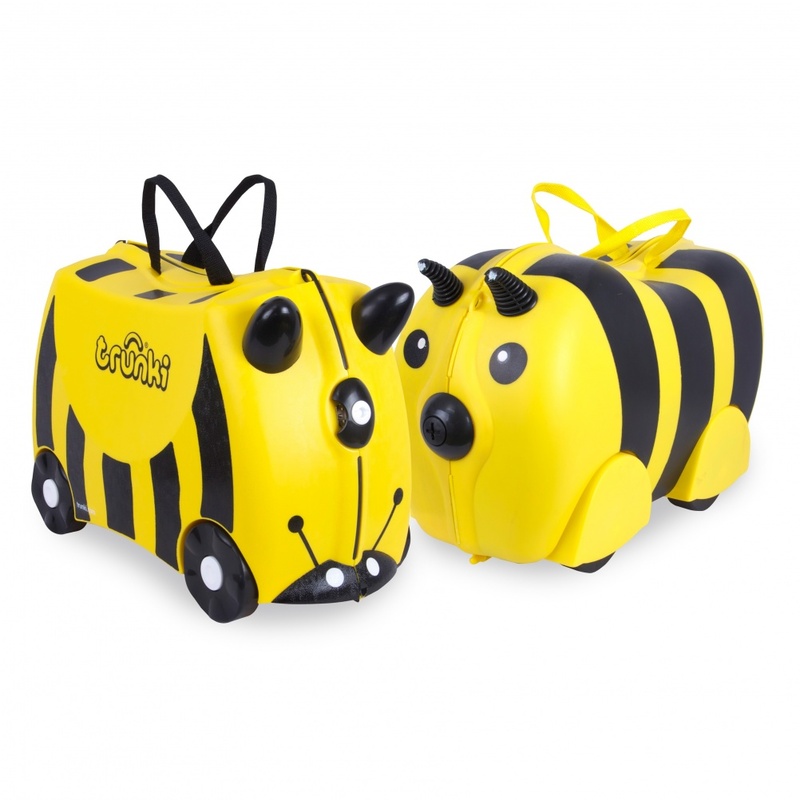 Magmatic has been selling Trunki suitcases since 2004, after registering its designs in 2003. PMS came up with the idea of Kiddee in 2013, as a “ride-on children’s suitcase for the discount market”. Rob Law, founder at Trunki, says that the ruling brings a “huge wave of uncertainty to designers across Britain”. 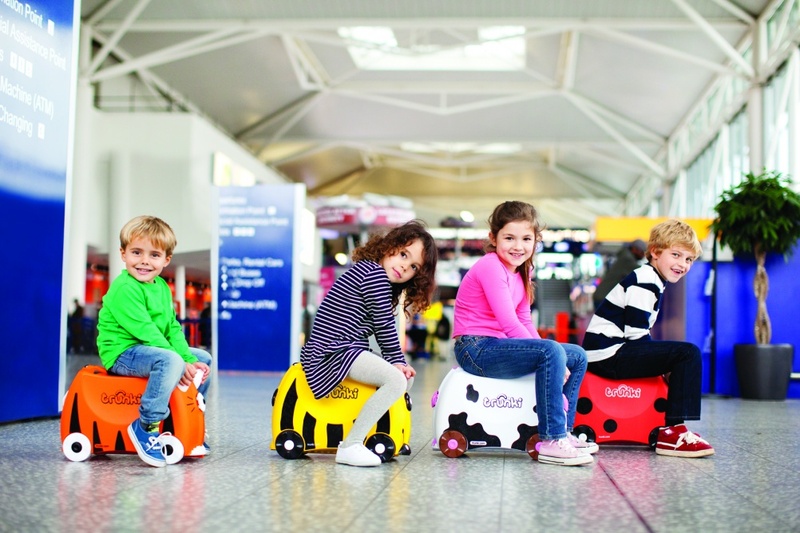 But PMS International argues that Kiddee is filling a gap in the market by offering an alternative to its “expensive rival” Trunki, and that the ruling is a “victory for fair competition”. “Today’s ruling will have far-reaching consequences for the design industry and will be seen as disastrous for those who have sought to protect their designs with Community Design Registrations, as the scope of protection is now called into question,” she says. Dids Macdonald, founder at ACID (Anti-Copying in Design), says that the organisation’s next steps will be to campaign to get “unfair competition” included within design infringement laws, which designers could fall back on if intellectual property laws fail them. This is bad for designers, especially product designers. Not all designs/design elements are “patentable”… but the IDEA of something should be if no-one else is doing it. The idea is the essence, the foundation, if it can be protected it should be!! Really feel for Rob Law…all that hard work. Gone. “Protecting designs not ideas”…how devaluing is that?? Making my blood boil!! If we can copy everything, what about founding another “supreme court II” as an institution with common sense. These suitcases are constructed similar AND have the same concept AND similar colors/themes. Every single part is copied! How could they dismiss that. Shame on you!